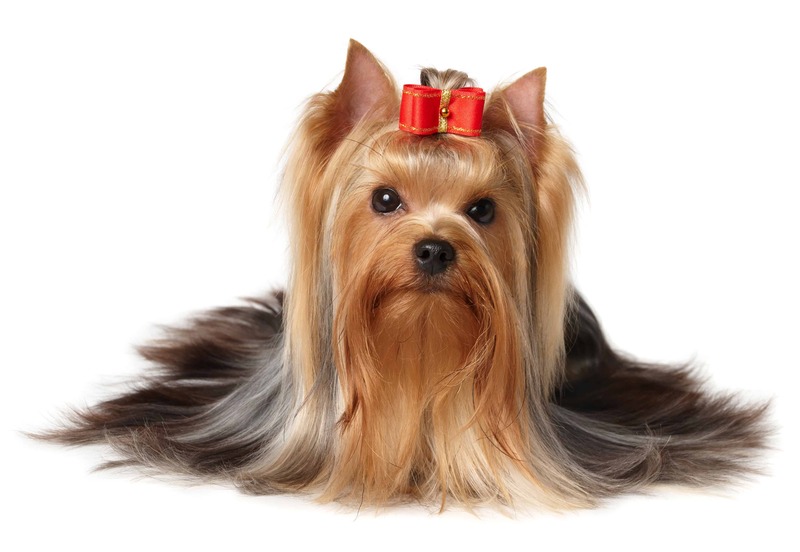 The Yorkshire terrier is small dog known for its silky, long and straight coat and it is named after the place of origin Yorkshire in North England. 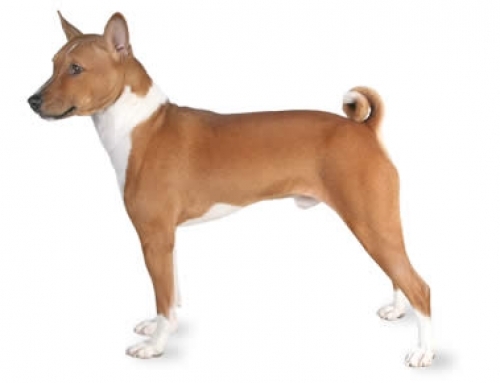 Their coat is a combination of tan and steel blue. 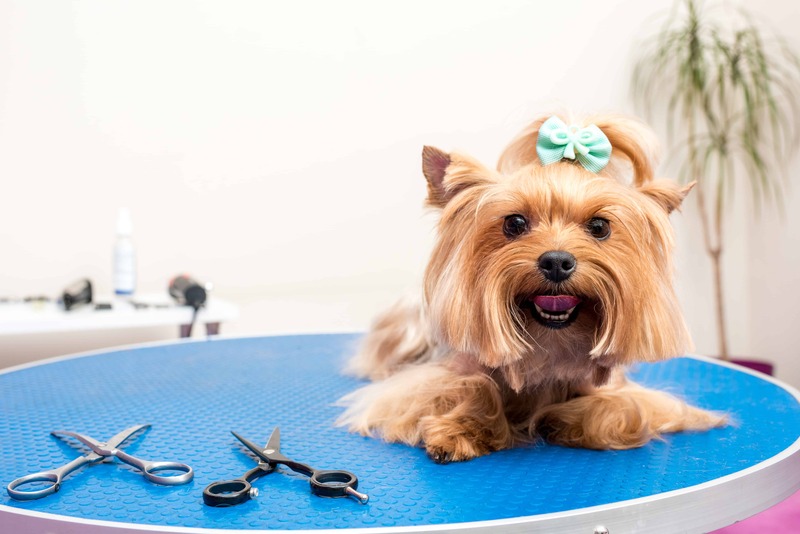 Hair can grow long, especially on the face, which means that you should trim it often in order to prevent it from dipping into the water bowl or food. 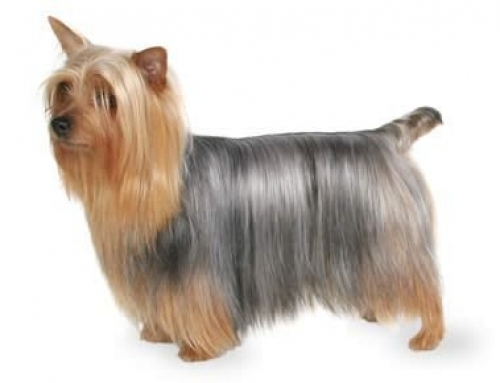 Yorkshire terriers don’t shed as other dogs because they have a little undercoat, but still, they shed a little. 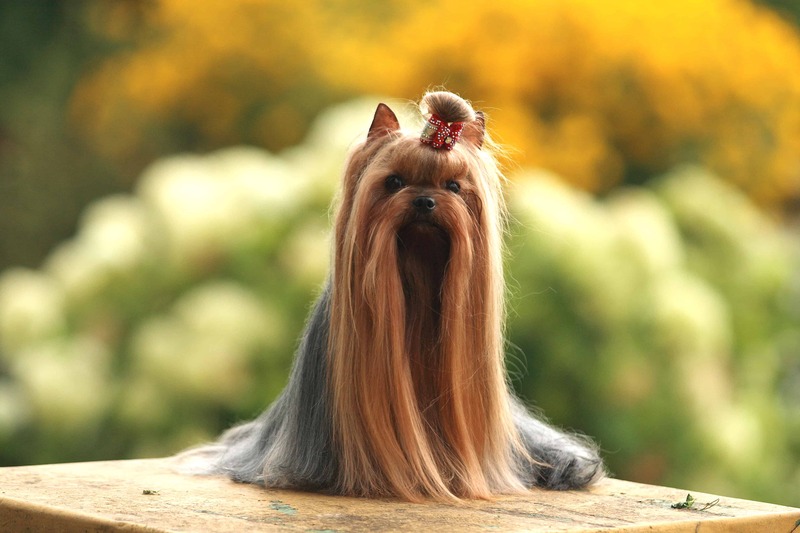 You have to brush them on weekly basis, especially around the head. 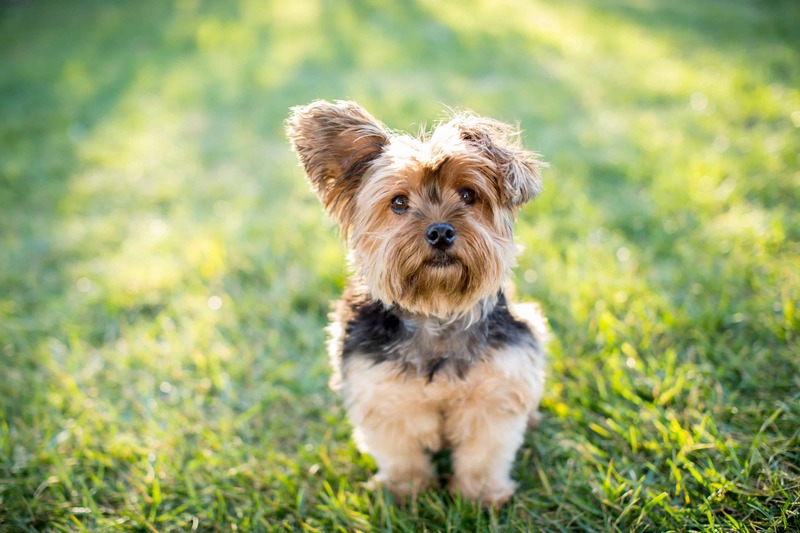 They are energetic, but small dogs that require daily playtime and walk in order to stimulate them mentally and physically. 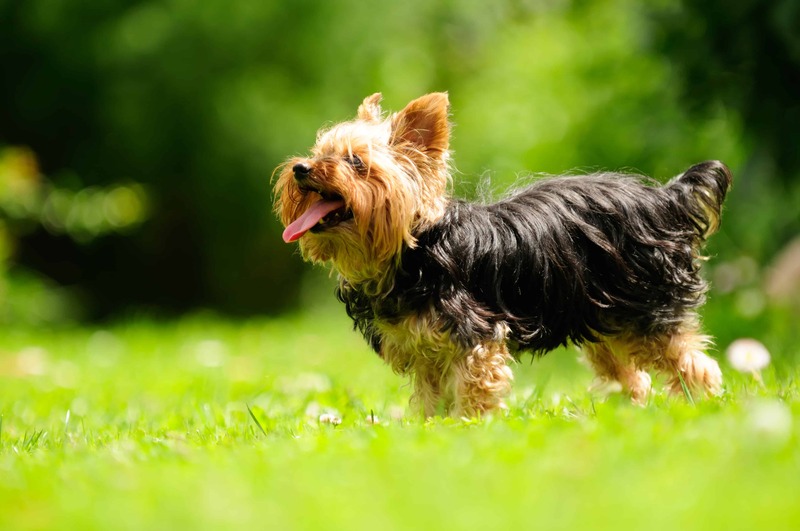 If you see them run around without any reason, that means that you should walk it longer and increase his / her exercise. 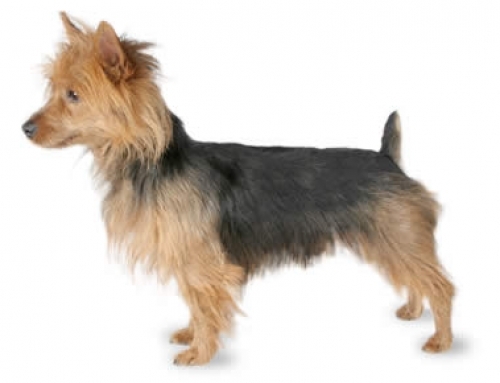 Yorkshire terrier can reach up to 17.5 cm in heights and 3.5 kg in weight. Their lifespan is approximately 15 years. The Yorkshire terrier got his name after the Yorkshire from England from which it originated. They arose out of a combination of working and rather dogs. 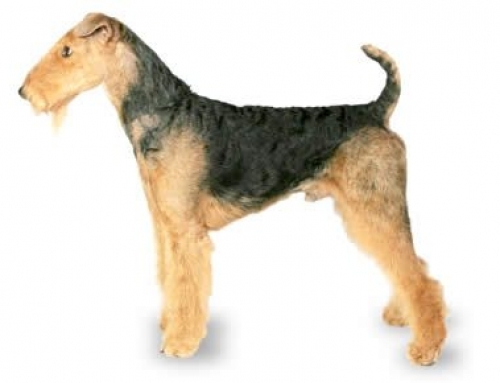 They came out as crossbreeding of many terriers such as Black and Tan, Dandie Dinmont, Paisley, Clysedale Waterside, which is important because of their appearance. You have to be consistent in order to train them, and you won’t have the trouble in doing it because it had working roots. 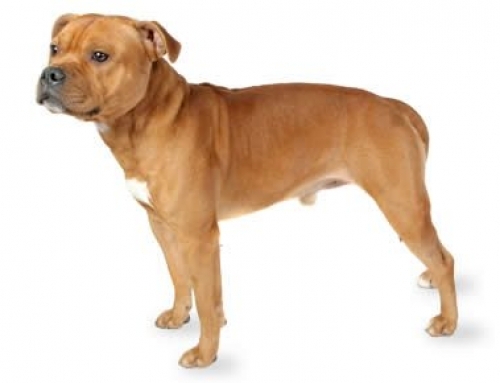 They are very happy and quiet dogs that adore affection and need to be satisfied. They are also great watchdogs. It is not recommended to have them around young children because they could get annoyed. Household Accidents – The biggest risks for them are simple accidents that could happen around the house. 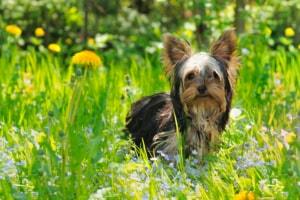 They adore to follow their owners and to sneak, and their bones are small and prone to get broken. 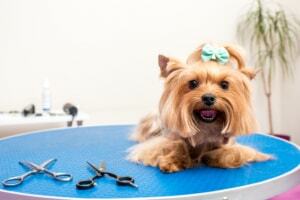 You should regularly visit the vet, just in case. 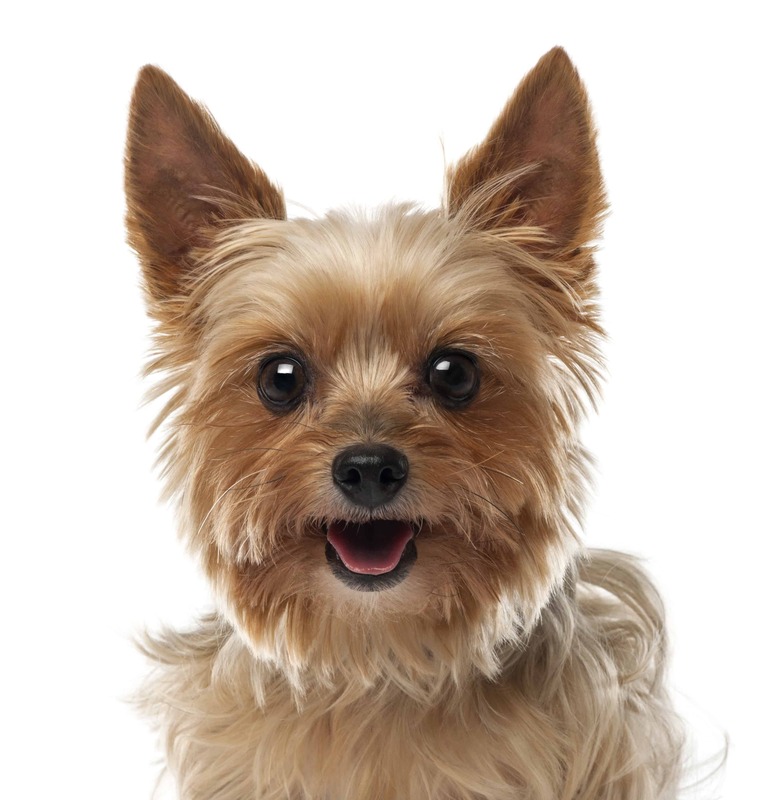 Don’t forget to get Dog Insurance for Yorkshire terrier because that way you can rest assured throughout their lifespan. Yorkshire Terriers are famous for being dogs in World War II. 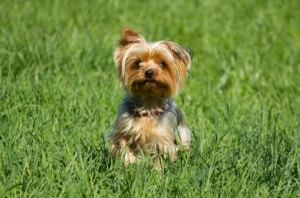 The smallest dog ever was a Yorkshire terrier with only 6.3 cm height and 115 grams in weight.